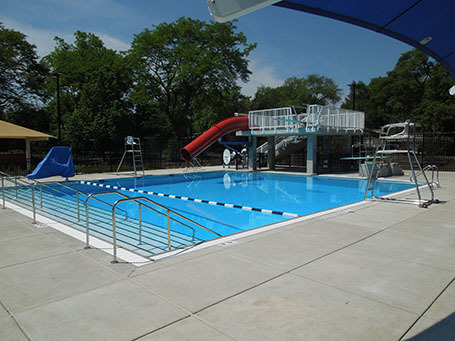 In May 2014, the Deerfield Park District retained the services of FGM Architects and Counsilman-Hunsaker to perform a facility evaluation of Mitchell Pool and assist in the renovation and construction plans. 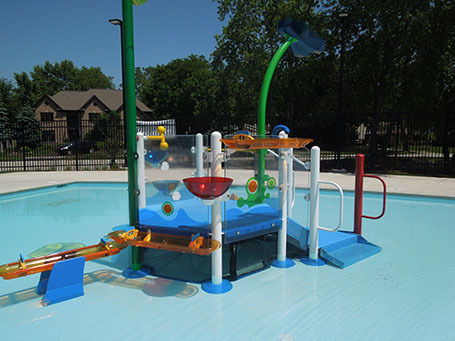 Originally built in 1964, the 50-year-old pool, as well as filter system, underground piping, and concrete deck, needed replacing. Bathhouse renovations and upgrades were also necessary. 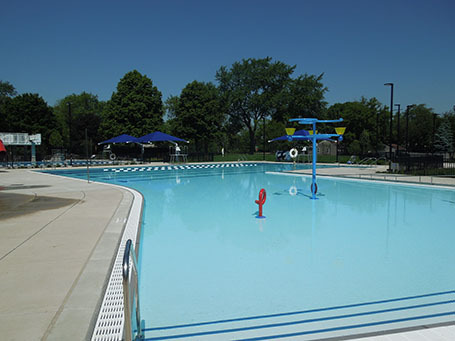 Due to age and deterioration over time, the pool and bathhouse work was required for continued pool operation.